The Mixed Choir is the introductory choir of Conner High School. It is a large, non-auditioned choral ensemble comprised of beginning and intermediate singers, male and female. The course covers music history, music theory, and introductory vocal pedagogy. Training in sight singing, choral blend, concert etiquette, and expressivity will be developed throughout the year. Members are mostly underclassmen, though membership is open to any Conner High School student, regardless of previous experience. The Women’s Choir is an auditioned ensemble comprised of intermediate and advanced female singers. The course covers music history, intermediate music theory, foreign language diction, and intermediate vocal pedagogy. Training in sight singing, choral blend, and expressivity will continue to be developed throughout the year. Ensemble members are mostly upperclassmen, and must pass an audition in order to be placed in this course. 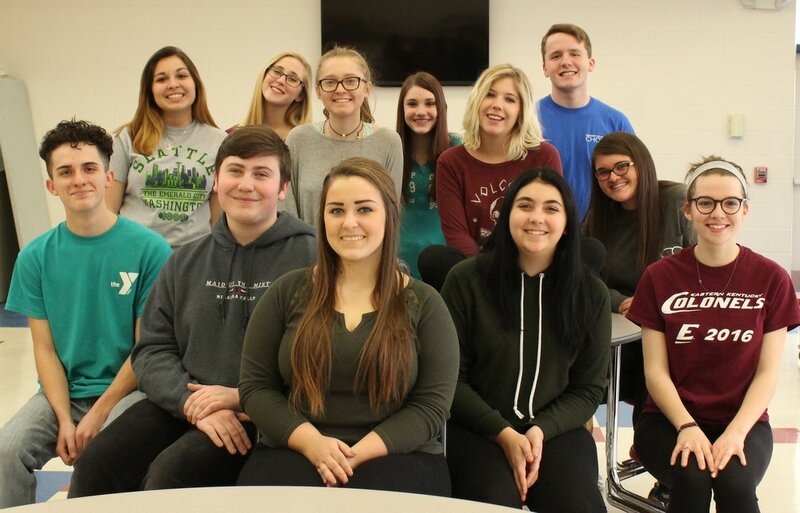 The Chamber Choir is the Flagship Choral Ensemble of Conner High School. This auditioned ensemble is comprised of advanced singers, male and female. The course covers music history, advanced music theory, foreign language diction, and advanced vocal pedagogy. Ensemble members are mostly upperclassmen, and must pass an audition in order to be placed in this course. RE:MIX is the newest addition to the Conner Choirs program! This a cappella group tours for performances, and participates in festivals across the region in Ohio and Kentucky. This after-school ensemble is selected through a competitive audition, and must be part of a choir class in order to be eligible for membership. In addition to regular evening rehearsals, individuals selected for this group should be prepared for multiple performance dates throughout the school year that are above and beyond the standard choir concerts.